Industrial & Farm Machinery (IFM) Ltd.
IFM Ltd is one of Ireland’s leading importers & distributors of hydraulics, lubricants & filters. IFM has been trading for cure 50 years and is known for its excellent customer service & quality products. 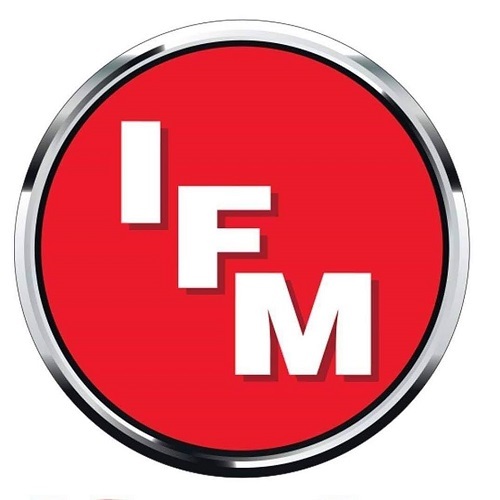 IFM stocks huge global brands; Gates Hydraulics, Orlen Oil, Fuchs Lubricants and more.